Our Universal Testing Machine sold to many countries . 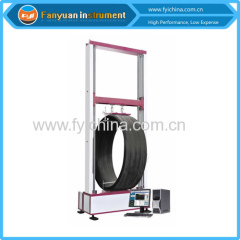 You can find more items Ring Stiffness Tester ,Tensile Strength Tester from our Universal Testing Machine list as belows . 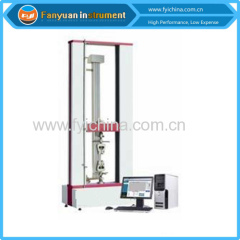 Group of Universal Testing Machine has been presented above, want more	Universal Testing Machine and Tensile Strength Tester , Please Contact Us.